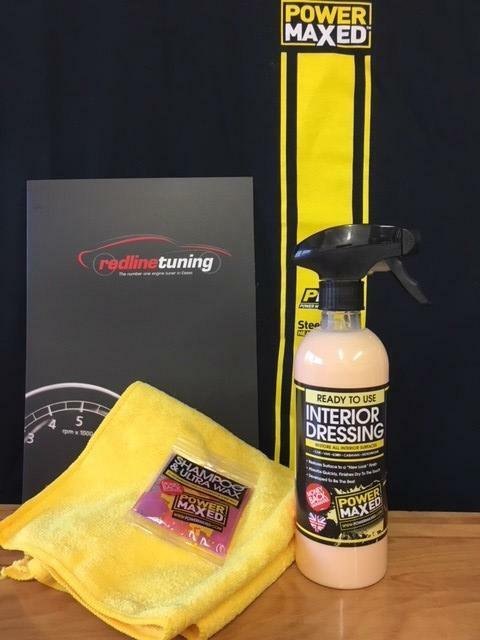 Power Maxed Interior Dressing 500ml + Free Complimentary Micro fibre Cloth and Shampoo & Ultra Wax Sachet. 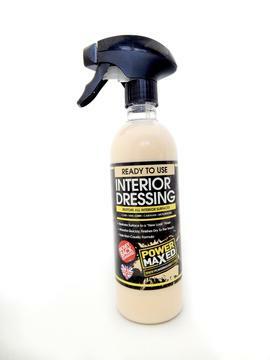 Power Maxed Interior Dressing restores and enhances all interior plastic, rubber, dashboard and vinyl surfaces. It leaves a beautiful matte finish with a low gloss, non-sticky or non-greasy finish and a subtle fragrance.